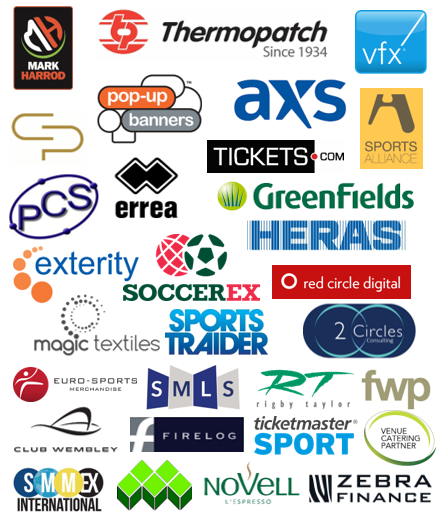 Our main objective at the Football Trade Directory is to create an online environment where clubs can meet business and vice versa. FTD have been trading since 2007 and in that time has established a recognised football brand. It is owned by John Booth who has extensive experience in football with Preston North End, Stoke City and most recently as consultant director at Port Vale. Foot­ball­tra­dedi­rec­tory.­com and the sister paper annual has consistently attracted support from top names in football, across a whole range of services, including: Events, E-marketing, Consultancy, Mail shots, PR and News. To find out more about us click here to view our information videos. 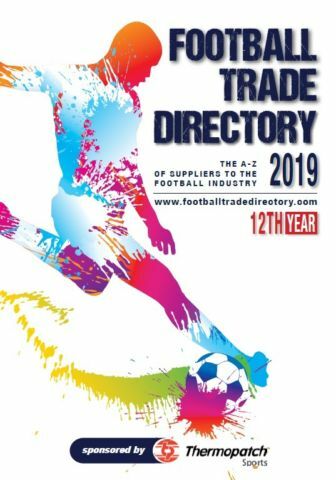 In addition to our website, the Football Trade Directory is published in a printed format. The 2019 directory is the 12th volume. It is distributed free into football clubs, from the Premier League to Grass Roots. With over 2,000 businesses listed, the directory is an invaluable reference source for football profes­si­onals. Not in the Online Directory? Has been involved in sport for over 25 years. Has recently been consultant director at Port Vale. Set up FTD with former partner, George Moss in 2007. Acquired 100% ownership recently. Was previously general manager at Preston North End and Commercial manager at Stoke City spanning 12 years. Graduated in Football Business and Marketing in 2016, working within the marketing department of FTD. Joined the FTD team in 2016.